Links / Resources - mrHuggins.weebly.com Welcome back. These sites are updated very frequently. If you have seen it before, chances are it has changed since you saw it last. 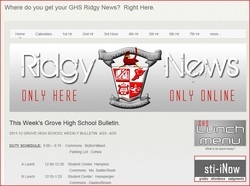 click to visit Mr. Huggins site. Transunion is one of the three credit reporting agencies. Their scores range from ___ to ___. 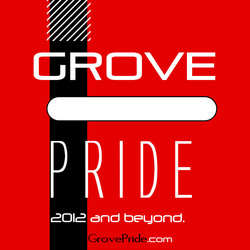 Do you have hometown Pride? 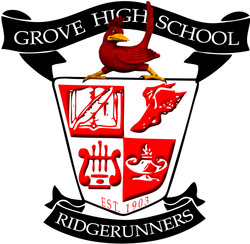 My official Grove High School Faculty Web Page. You will find information on my web site like class schedules, course descriptions, learning expectations. Links to many learning resources such as my Tutorial Videos and screencasts. 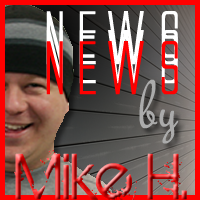 Ridgynews is under construction on a trial basis. 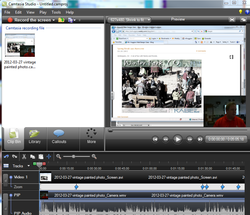 On occasion I record my screen along with my voice and sometimes a webcam of myself doing the exercise. You can watch my full length tutorial videos here. for free. 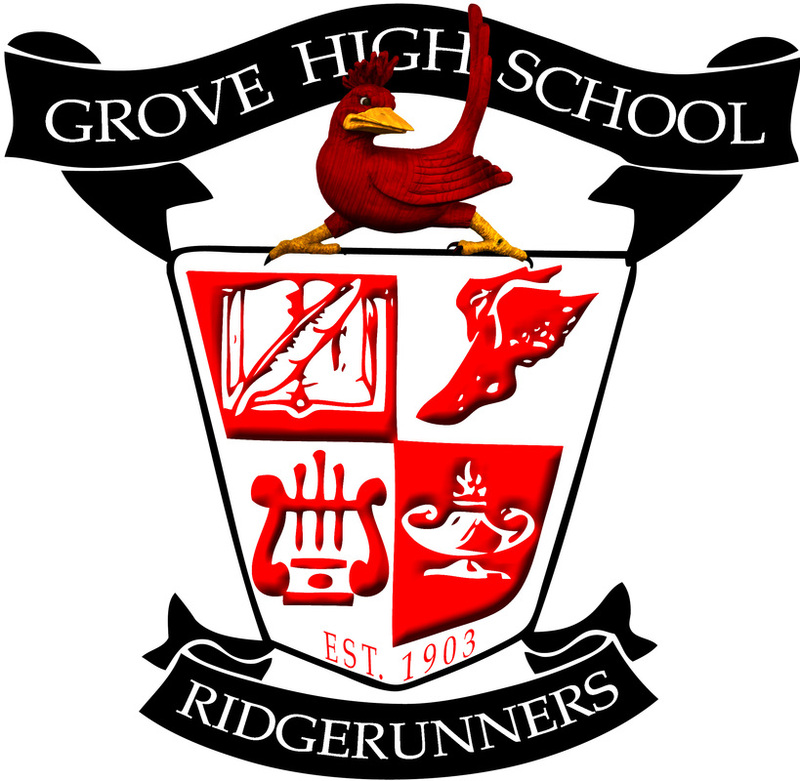 The Grove Education Foundation for Excellence has provided thousands of dollars to support classroom teachers ideas to engage students. 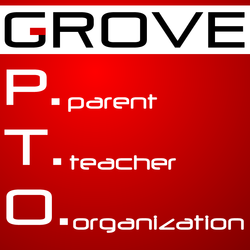 The Grove Parent Teacher Organization has a website full of information. While you are visiting their site, be sure to register to have updates sent directly to your email. 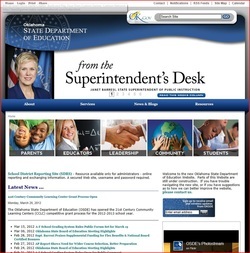 Click to check out Oklahoma Superintendent of Education New Web Site. Clean, Like the scrolling top - I would like to know how to make that - if you know - teach me. CSS makes the page fast loading but still eye pleasing. I wanted to make an impressive GEFFE Grant Application this year. For the first time in history, a GEFFE Grant Application was submitted entirely by website. The website serves as the most up-to-date source of information for the Hi-Tech Climate Science Class Application. Check it out.